Along with a rich legacy of trade and culture, Glasgow has also emerged as an educational hub for international students. The city is home to premium institutions like University of Glasgow, University of Strathclyde, Glasgow School of Art, etc. Among these universities, the University of Glasgow is very popular with the students. It is the fourth oldest university to be established in the world (wherein the language is English) as it was founded in 1451. Students from all over the world come here to pursue their education. University of Glasgow is ranked 20th in the Times University Guide 2018. The University was ranked 12th in the UK and 2nd in Scotland for research in 2014. The institute is well-known for courses such as Accounting and Finance, Geography, Drama, Sports Science, Music, Computer Science, etc. They have 2 main city campuses at Gilmorehill and Garscube. 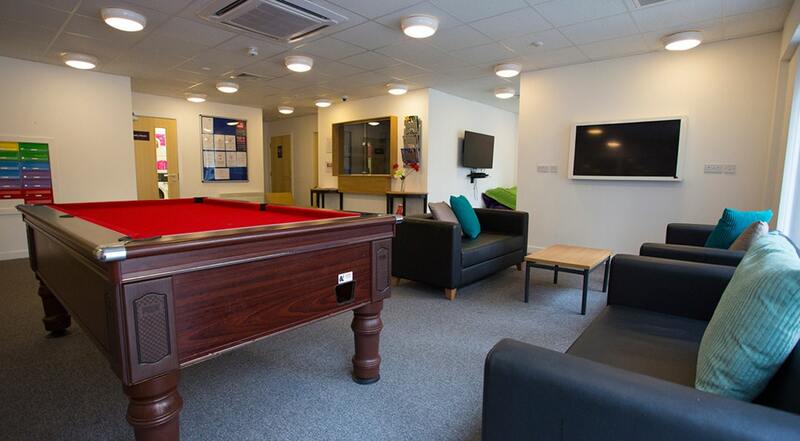 Many University of Glasgow student accommodation properties are available around both the campus. This property is 7 minutes walk from the University of Glasgow. Many other sites such as supermarkets, restaurants and shops are in proximity to this place. Gibson Street is also close to the Kelvingrove Park. 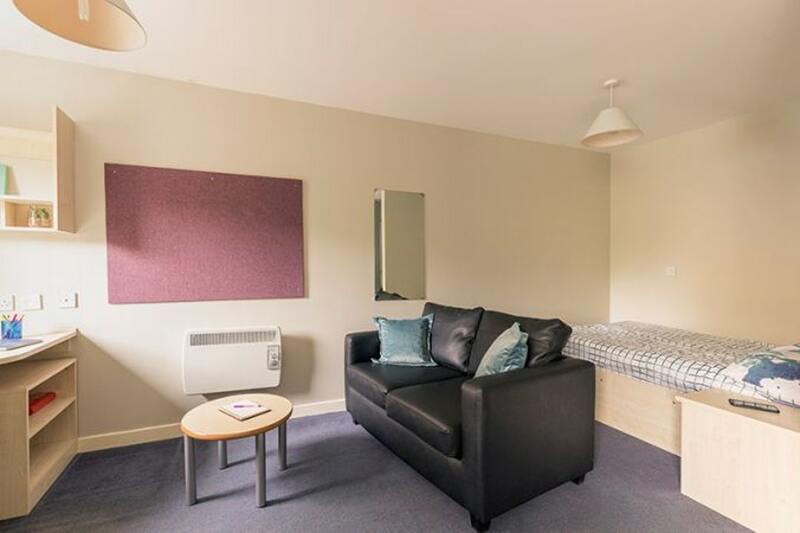 Additionally, it is well-connected by the transport system with rent starting from £149/week, making it one of the best budget student accommodation near Glasgow University. They also offer the options of flexible payment and stay over the summer. Kelvingrove House is located at a distance of 12 minutes by walk to the University of Glasgow. 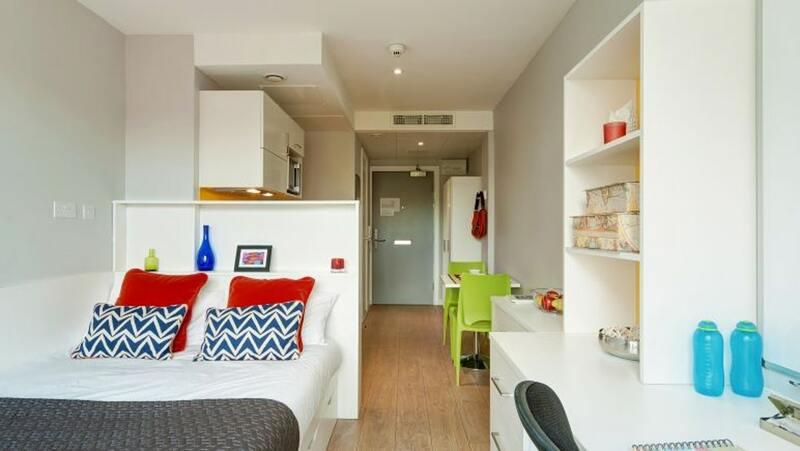 It has a mix of luxury studios and en-suite cluster student apartments in the convenient location of the West End. The place is well-connected by transport and also one can easily walk the distance to the City Centre. So, you can make the most from your stay here. The rent starts from £124/week. This place is 11 minutes by private transport to the University of Glasgow. It is located in the heart of the city and also right next to the High Street station. Merchant Studios provides flexible payment terms and the option of staying over the summer. That is why, it is one of the sought-after apartment rentals in Glasgow.The property offers a comfortable studio living along with all the necessary amenities. The rent starts from £139/week. Do you want to go through more student housing options near University of Glasgow, then click right here.